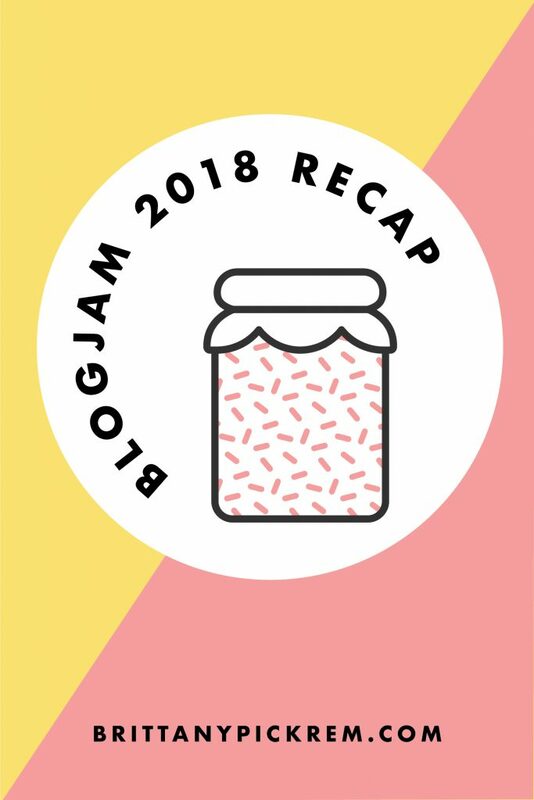 I’m curled up on my couch on this cold and sunny November morning with a big cup of green tea while reminiscing about my experience at BlogJam 2018, which I’m super excited to share with you. 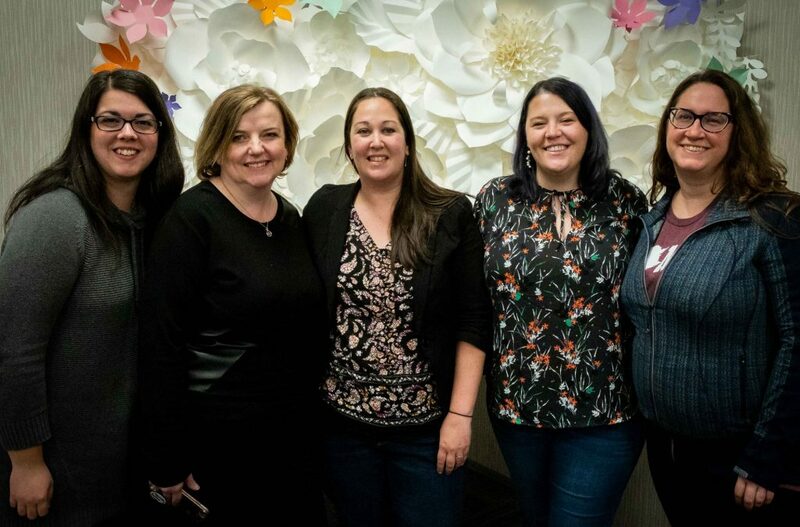 Although it was only my second year attending, I felt like I was at home again with my BlogJam Fam this year. It’s rare to be in the presence of such creative, professional, yet down to earth folks. Needless to say, it was a treat to be back at BlogJam again. I first learned about BlogJam through my pal, Krista Montelpare, aka Halitrax, who is one of the co-founders of BlogJam while we were both on retreat at Creative Soul Weekend. After hearing Krista talk about BlogJam I knew that it was an event that I had to check out. Because I was brand spanking new to blogging at the time, I wasn’t sure that BlogJam would be ‘for me’. However, after attending my first BlogJam last year, I left feeling so inspired and encouraged. Not only to continue to share my voice and my thoughts through my blog but also to speak at BlogJam the following year. 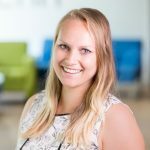 With that said – I’m very proud to say that I took the stage as one of the speakers at BlogJam this year, more on that later! 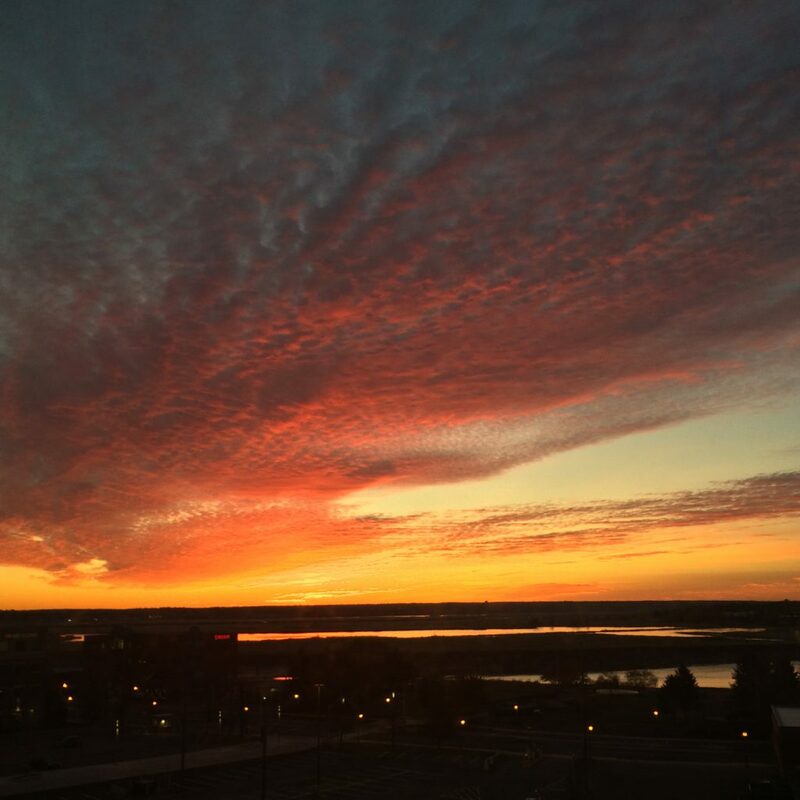 Day One of BlogJam started off with a beautiful sunrise over the Petitcodiac River. I took it to be a good omen for a wonderful weekend to come. The very first speaker to kick off BlogJam was Vanessa Paesani, Founder of Amplify East. 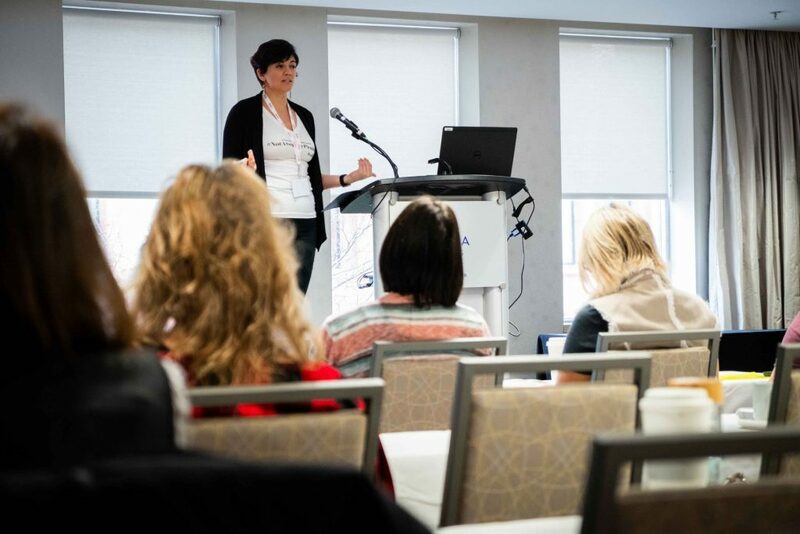 Amplify East’s mission is to showcase the work of inspiring women from across the Atlantic Provinces. 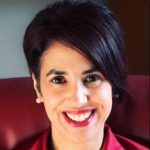 It is Vanessa’s hope that through her work, she will contribute to a cultural shift that will someday allow women to hold at least 50% of the positions on boards as well as all levels of government. It was refreshing to hear Vanessa speak about her powerful mission and the important work she is doing within our region. 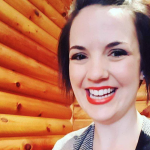 As an Atlantic Canadian woman and as a business owner, I was delighted to see Vanessa leading a movement for this necessary change to happen across Atlantic Canada. 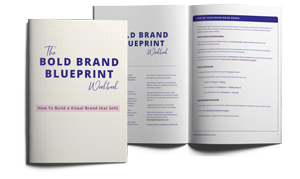 After Vanessa’s talk, I started to prepare for my talk, ‘How To Transform Your Brand from Bland To Grand’. Once I had changed into my wardrobe for my presentation, I quickly realized that I matched the hotel décor in my room. 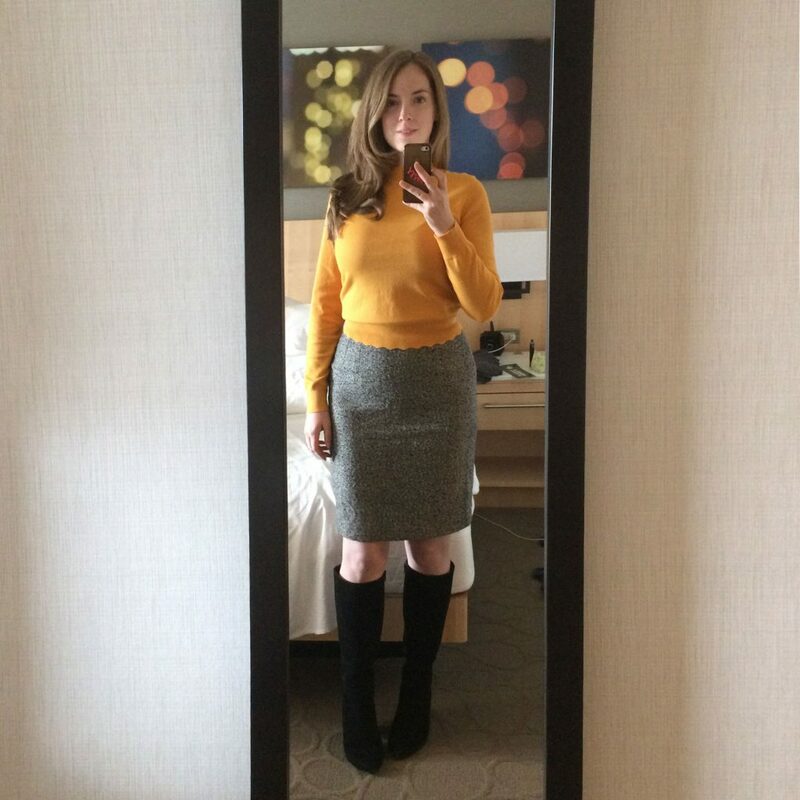 I had intentionally chosen a yellow sweater to compliment the colour scheme throughout my presentation slides. But I thought it was a funny coincidence that I was also coordinating with the room decor as well! Leave it to me to match the décor of my hotel room! 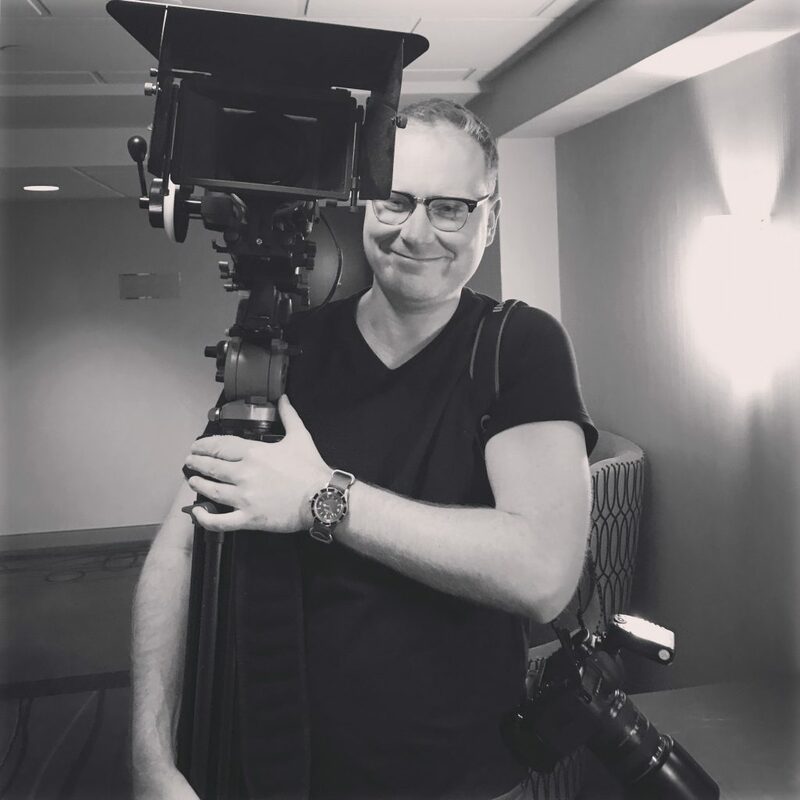 When I was all set and ready to take the stage, I felt very grateful to have Chris Geworsky, from Geworsky Imaging to capture my talk on video. He definitely had his hands full, to say the least. 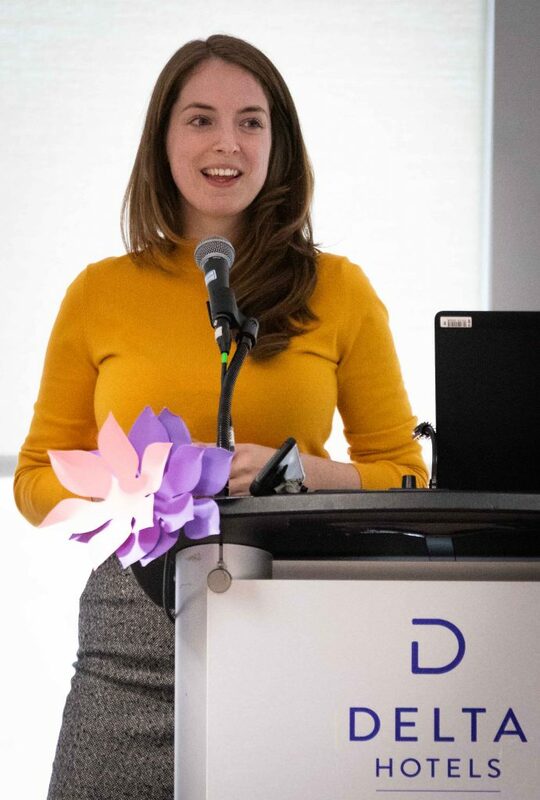 I was also lucky to have the super-talented Emily Rankin, from Take Note Graphic Design capturing still images from my talk. Emily was the official photographer for BlogJam this year and she took most of the lovely images that I’ve included throughout this post. I really enjoy educating business owners about branding and how to show up powerfully with their brand both in person and online. I’ve been fortunate to build brands for many businesses across multiple industries over the past 11 years. 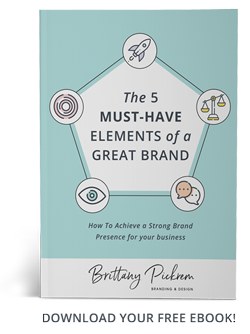 Throughout my career, I’ve cultivated a lot of knowledge about how to create an effective brand presence, regardless of the type of business. 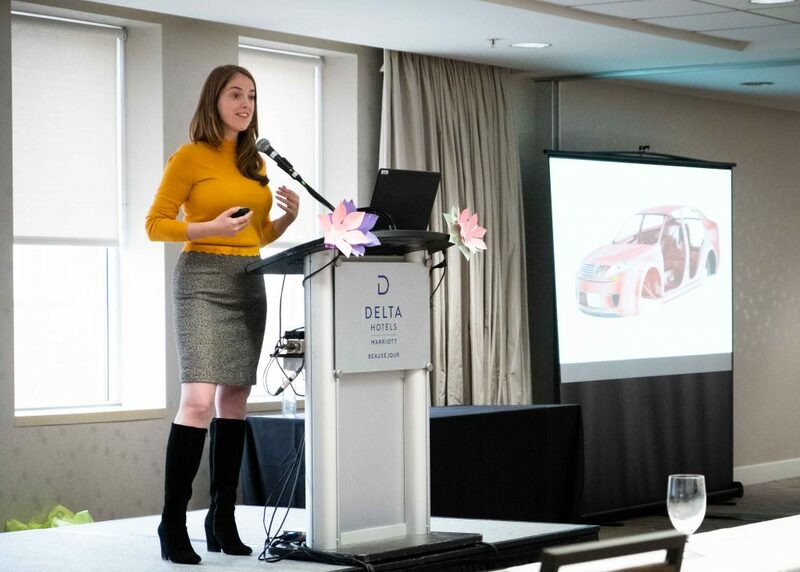 My favourite part about giving talks is that I get to transfer the insights I’ve learned about brand strategy to business owners who can use this information to strengthen their brand positioning and presence. 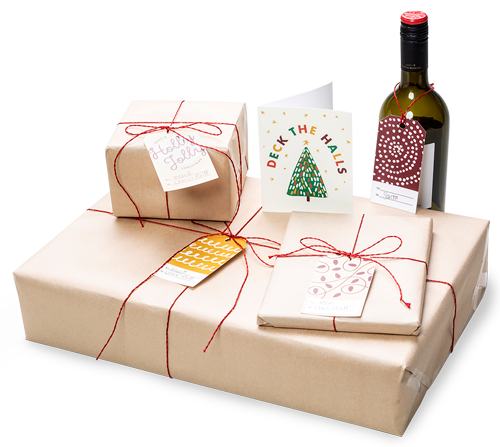 A professional visual brand is not something that every business owner understands as a necessity for their business. However, in order to attract and retain your ideal customers, you need to show up with a consistent and distinctive brand presence that demonstrates the expertise, quality, and value that you offer. At the end of my talk, I challenged the audience to take their brand to ‘Flamingo Status’ by using the tips and techniques I provided throughout my talk. Taking your brand to ‘Flamingo Status’, means being able to stand tall in the spotlight while feeling confident about your brand. I’m thrilled to say that my talk went great and there was a lot of thoughtful conversation, questions, and feedback after my presentation. – Roseanne Burke, Business Development Officer at Always Home Homecare Services Ltd.
With Day One of BlogJam done, it was nice to relax on the morning of day two and soak up some knowledge from Mike Tanner of OneRedCat Media’s workshop called ‘A Map For All Seasons: Deep Work For Bloggers’. I SO enjoyed Mike’s workshop because it reminded me that I have to break through my productivity blocks in order to reach my goals both big and small. I also realized that I’m not nearly as good at multi-tasking as I think I am. Thanks to Mike, I’ve turned off the pesky social media notifications that pop up on my phone so that while I’m working, I’m only working. I love the simple yet empowering idea of working with ‘flow‘. Doubling down on the things that work and feel good and leaving behind the things that don’t and keep me stuck. 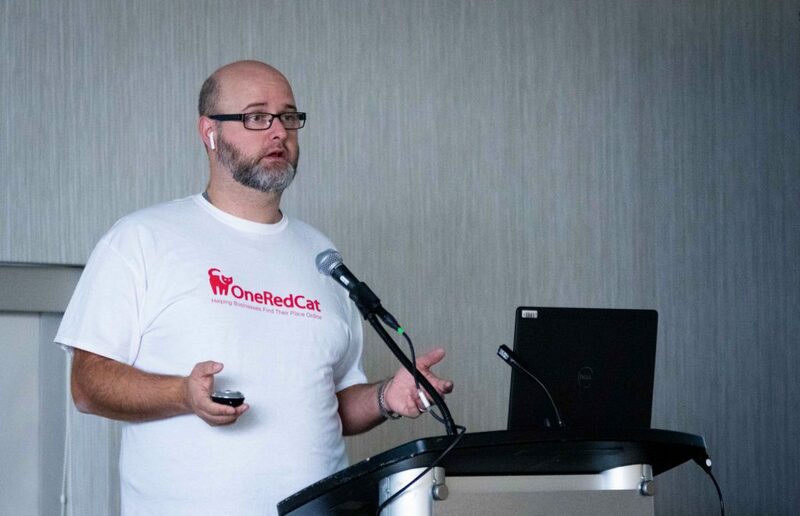 After Mike’s presentation, it was time to hit the road back home to Halifax and that was a wrap of my wonderful BlogJam 2018 experience. 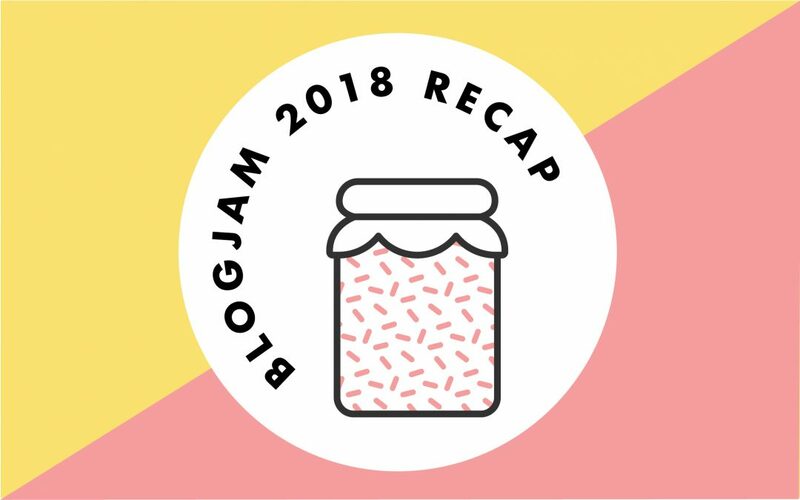 I want to congratulate and send a BIG thank you to Krista, Kerra, and Renée, for knocking it out of the park again this year with BlogJam 2018. You brought together a group of knowledgeable folks from diverse industries and backgrounds and created an inclusive and friendly atmosphere to learn and grow within. I also want to send big props to the team of volunteers that helped BlogJam run like clockwork. Leah Noble, Ali Breen, and Mike Tanner you guys are superstars! There were MANY generous sponsors of BlogJam this year, and I’m grateful to each and every one of you for supporting such a fine event in our region. A special thank you to Really Local Harvest for the delicious jams that were gifted to BlogJam speakers. If you’ve been curious about BlogJam and have never made it out to an event yet, make sure that you do next year! I promise you’ll have a wonderful time connecting with brilliant people in the blogging community and beyond. I’m looking forward to seeing you there next year! I love this write up! Thanks for being an A+ speaker this year. I’m so grateful to have met you and love that you jumped on board with BlogJam to share your incredible ideas. Krista, thank you for having me – it was such a pleasure! I’m so happy that you’re moving back to the Maritimes. I’m already Looking forward to seeing you at the next BlogJam and Creative Soul Weekend too! I’m still so sad I missed out on the Wordshop put on by Mike Tanner! I’ll definitely be planning my trips better next year so I can be in attendance! Crystal, the workshop with Mike was dynamite. You’ll just have to catch the next one he hosts. It was such a great workshop that I would gladly go to an encore presentation if he hosted one.